Monark-CAT Equipment Corp, for many years have been unsuccessful in connecting their head office in Bagumbayan-QC to one of its large depots in San Pedro, Laguna over WAN — creating network challenges in delivering ERP, IP communications, and resource sharing. In less than 4 weeks, T2G’s WiFLY managed private network solution delivered a solid 10Mbps ethernet over wireless to effectively bridge their ERP, database, communications, data, and even remote CCTVs between Quezon City and San Pedro. Monark Equipment Corporation is a family-owned Filipino corporation and is a dealer and importer of heavy equipment and generator sets. 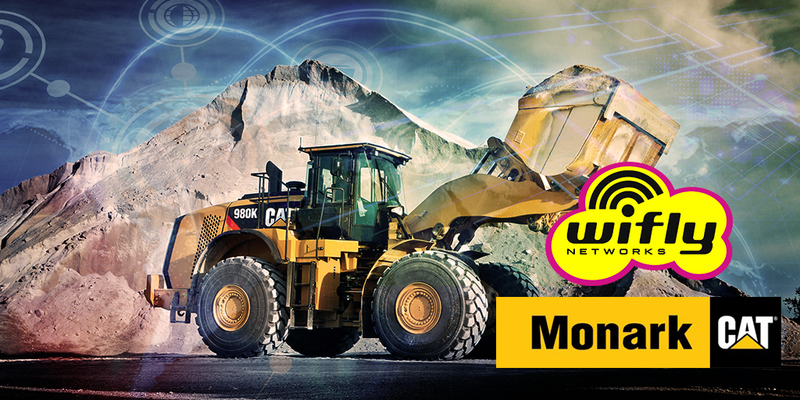 It is the exclusive authorized dealer of Caterpillar products in the Philippines.